ARE YOU FRUSTRATED WITH YOUR FIRST DATE EXPERIENCES? 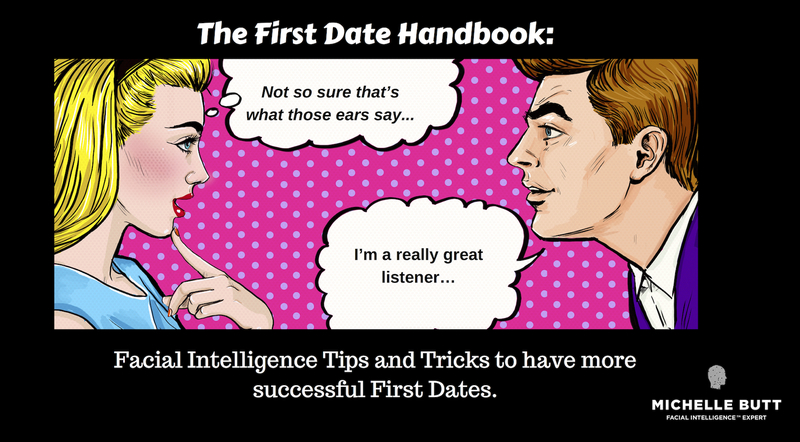 Discover the most valuable tips and tricks you need to Improve your First Dates Success. 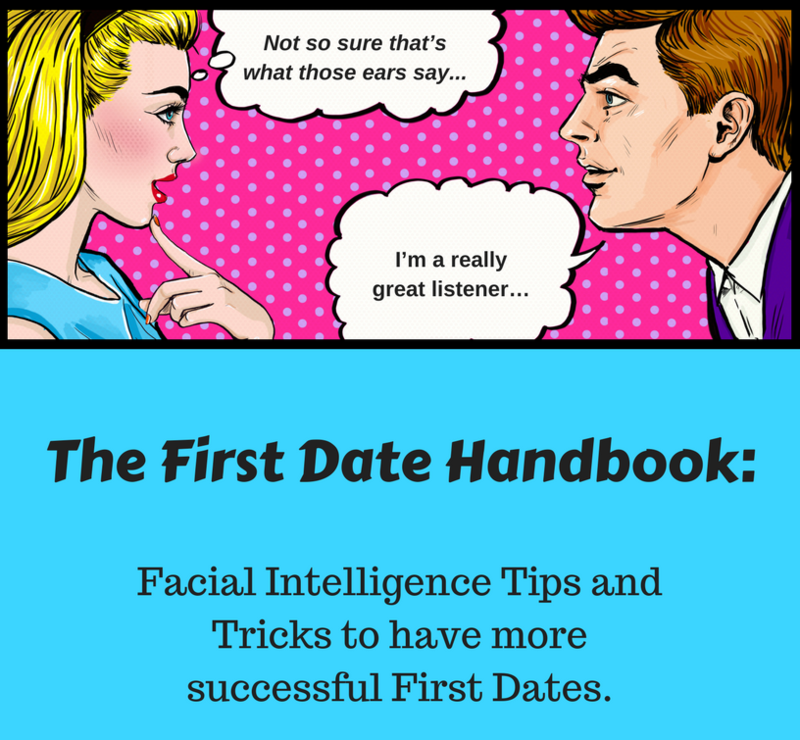 Quickly learn how to change the face of your dating experiences using tips and tricks from the world of Facial Intelligence and Non-Verbal Communication. YES I WANT TO CHANGE THE FACE OF MY FIRST DATES FOR GOOD! to find the perfect partner for you!